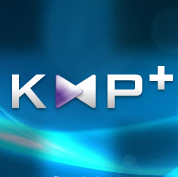 KMPlayer (KMP or K-Multimedia Player) is a most popular freeware media player developed by a Korean company that can play any video or audio file format such as MKV, AVI, DVD, 3GP, WMV, OGG, OGM, MPEG – 1/2/4, RealMedia, QuickTime, VCD, and many more. It has a wide-range of audio/video formats, as well as subtitles and lets you to capture audio, video, and screenshots in many ways. KMPlayer can even play incomplete/damaged AVI file, locked media files while downloading or sharing, and compressed audio album (zip, rar). The new version KMPlayer 3.6 has added Instant View, which is widely used on YouTube and other video streaming sites, added https streaming function, subtitle ‘resync’ function, improved seek speed of MKV, MP4, FLV, 3D video auto play mode, and some unspecified changes. The installation has to be a little careful task, because you have to select the type of install by choosing from “Recommended”, “Full Install” and other codec-free installations. If you download KMPlayer setup file from third-party sites, but not from its official site, the installation could be ad-supported or prompts to install some unnecessary toolbars or search bars. 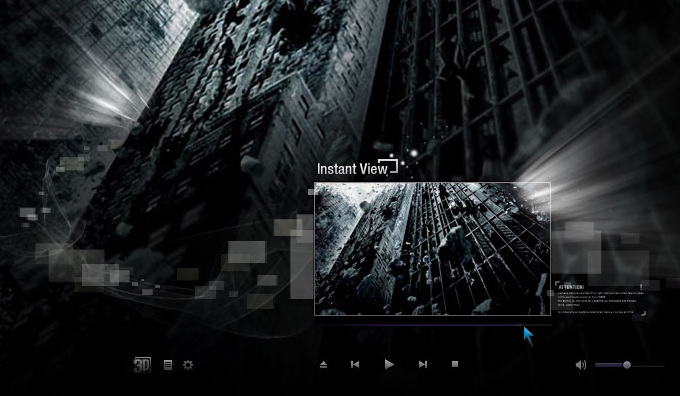 The assorted audio and video effects, control playback speed, and a powerful A-B repeat will make KMPlayer unique from other media players. You can select parts of a video as favorites, remap the keys of remote interface for HTPC including overlay screen controls, dynamically change a skin, and can set octave easily. Video Filters – Deinterlace, Cropping, Image Wall, Image Adjust, Rotate/Mirror, Magnification, Image distortion, Bluescreen, and RSS/Atom feeds. Audio Filters – Visualization effects, Equalizer, Spatializer, and Dynamic Range Compressor. High-resolution 3D format videos with a low CPU memory and stable playback through GPU support. Supports replay of damaged AVI file, different kinds of media equipments, different kinds of output devices, skin function, live equipments like TV/Camera, DVD, and multiple audio streams. Supports Winamp, RealMedia, QuickTime, low and high specifications, and Winamp plug-in (General/Visualization). A variety of subtitle function, video capture function, wallpaper viewing function, and speech processing function. ASF/ASX, RTSP etc. real-time broadcast viewing function (e-sky broadcasting). Strong, stopped image capture function and input/output color face function. Jog & shuttle for language studying function/section repetition function. Frequency analysis & wavy pattern output function when playing music. Easy to use On Screen Control (OSD). Supports about 24 different languages. KMPlayer has some extras such as KMP Plus, Album Art 2.0, Open Service Platform, KMP 3D, Intel WIDI, etc. which make it a versatile multimedia player. Let’s see each of them briefly. KMP Plus – This feature will provide functions which are able to organize and view stored media files such as video, music, DVD, etc. You can enjoy Live Video & Listen to the Music along with communicating between users simultaneously through a Social Play Service via a live connection to SNS. Album Art 2.0 – This is a library system which provides user contents which are similar videos that can automatically be combined together as one video and can be organized in a separate folder for videos & DVD. You can extract album images and organize their libraries separately. Open Service Platform – This feature provides developmental Flash API, design and development guide as needed. You can develop different types of applications such as games, entertainment, education contents, etc. KMP 3D – Experience exciting and spiky, high-resolution 3D movies at home. You can view 3D videos in various formats such as side-by-side, top and bottom, etc. without consuming more CPU memory and provides an optimized playback through GPU support. Using 3D Movie Plus, you can enjoy 3D contents without downloading. Intel WIDI for KMPlayer – A WIDI is a wireless display technology through an Intel Core 2 Sand Bridge processor that lets you enjoy a high-definition video through a TV or a projector without any codec-installations. Finally, KMPlayer 3.6 covers all basic and advanced features needed for video playback and you could customize the media player easily. 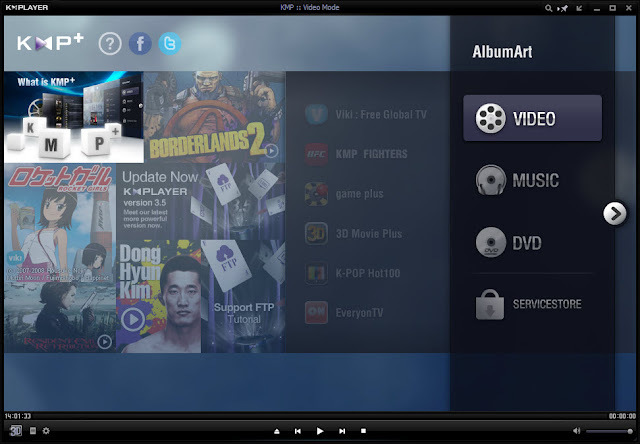 KMPlayer comes in handy for those who possess an analog or digital capture devices like WDM TV or BDA HDTV devices. You can download KMPlayer 3.6 for free from its official website.